Whether you drive all or just some of the 102 intoxicating miles of Highway 1 hugging the Mendocino County shore, you’re sure to find many places to pull over and get some sand between Bella’s toes. Take it at a snail’s pace, but be sure to check out these highlights. 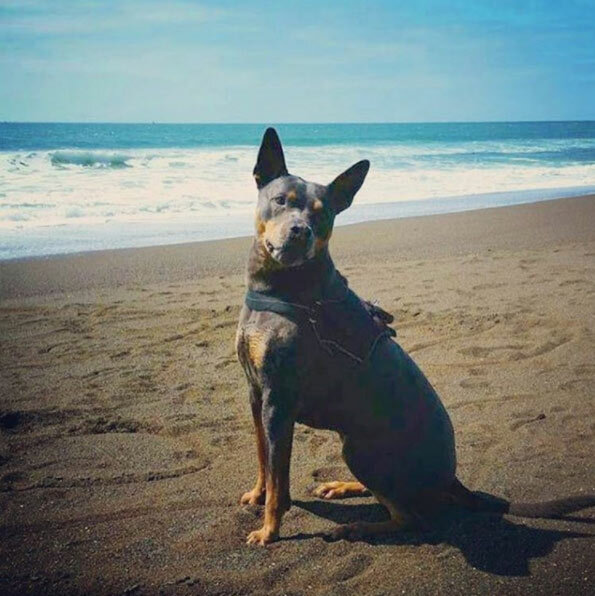 • Start in Fort Bragg, where you can treat your pent-up pup to a leash-free romp on compact but popular Noyo Beach or roomier Seaside Beach. When visiting Seaside Beach, be aware that the north side of the beach is open to dogs, the south side is not because it is habitat for the Western Snowy Plover, a federally listed species. Dog-friendly hiking opportunities begin at Pudding Creek Trestle, a railroad bridge converted to pedestrian use that connects to the Fort Bragg Coastal Trail to the south and to the Haul Road Recreation Trail to the north. If you are headed north from Pudding Creek Trestle, you can hike three miles on Haul Road Recreation trail to the community of Cleone. Dogs are not permitted north beyond Cleone in the Inglenook Fen Ten Mile Dunes Preserve in MacKerricher State Park, again because of Snowy Plover habitat. • Just 10 miles south of Fort Bragg, much-photographed Mendocino village, with its wealth of Victorian architecture, serves as a jumping-off point for visits to Mendocino Headlands State Park, Big River State Beach and Van Damme State Beach. Look to spend the night? 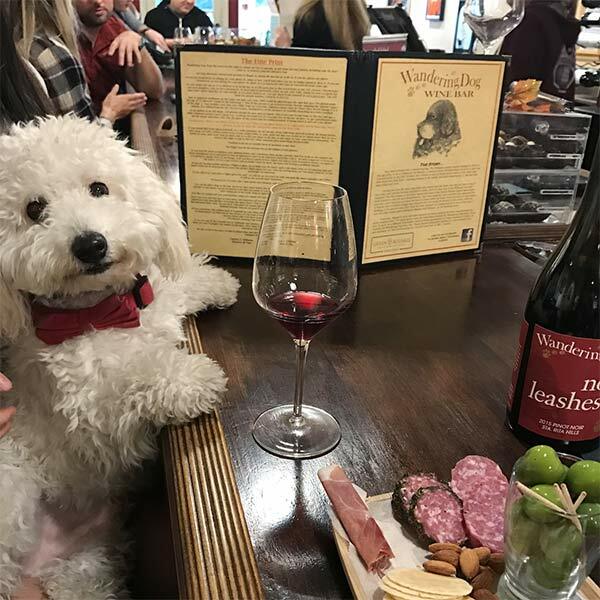 Check for specials at dog-friendly Little River Inn, Mendocino Hotel and Garden Suites, Blackberry Inn and Stanford Inn by the Sea. • Gualala beckons with still more dog-friendly highlights, among them Gualala Point Regional Park and Beach, a 195-acre preserve on the Mendocino/Sonoma county line; and Cook’s Beach, accessed via the Bonham Trail just north of town. Whale Watch Inn, four miles north of Gualala on Anchor Bay, is a close-to-nature haven with ocean views from all 18 suites. Other good bets: Surf Motel, walking distance from the center of town at the start of the Gualala Bluff Trail; and Gualala Country Inn, walking distance from shops and restaurants. About three miles north of town, Serenisea Cottages is a small resort encompassing a cluster of four bluff-top cottages and a dozen nearby rental homes.